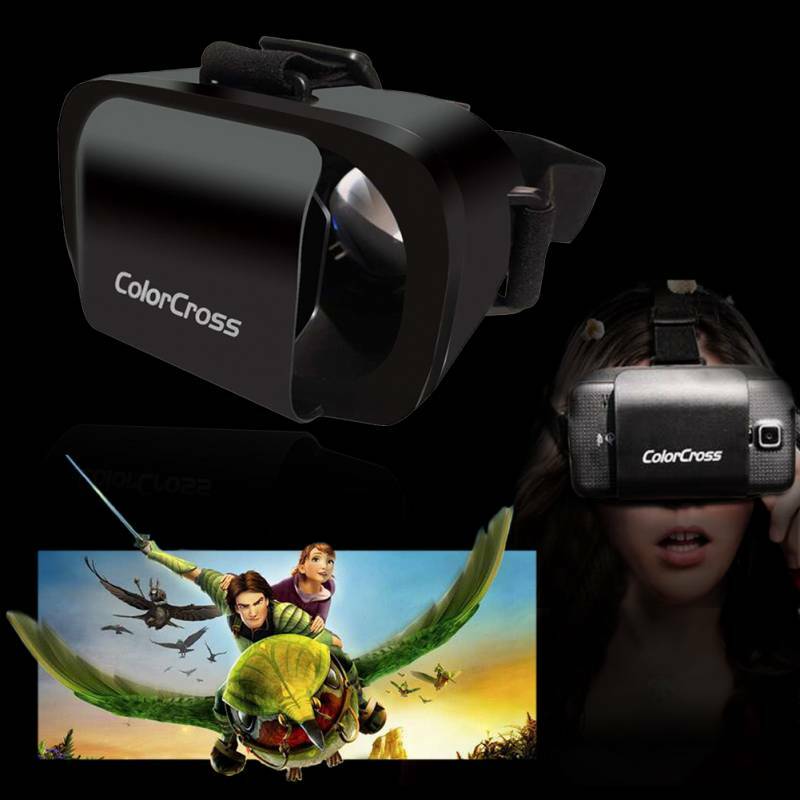 ColorCross Goggles is a light-weight headset, made from artificial materials. The construction is confusingly similar to expensive Homido headset. 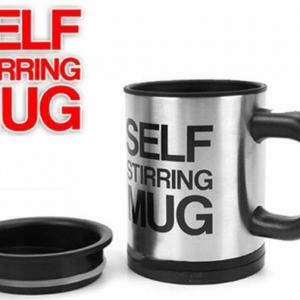 The device has elastic bands which are 30mm wide and can be furtherly adjusted. Smartphone insertion is based on movable front panel. 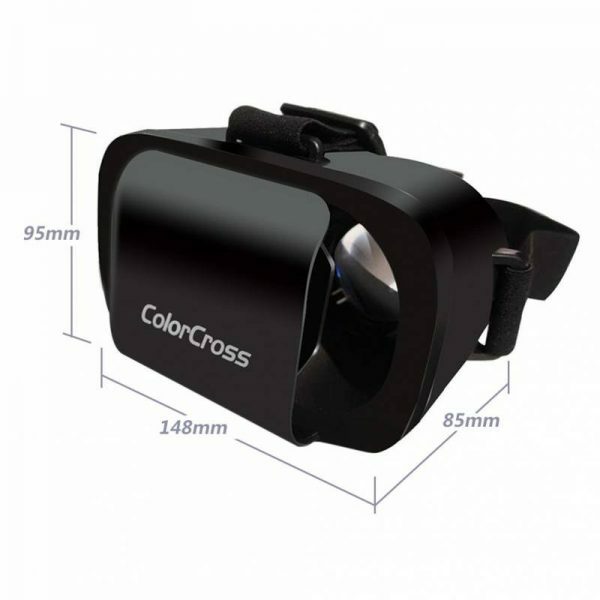 The optics of ColorCross Goggles is based on two high quality lenses, which deliver quite wide field of view. If you want a cheap and good quality product this headset is a perfect choice. €8.81 Tax exc. €6.61 Tax exc. Very Easy To DIY Virtual Reality Glasses. 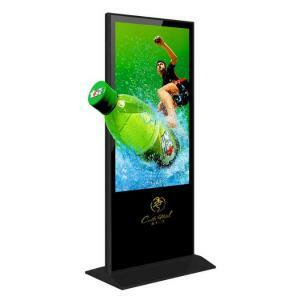 Compatible With 4-6 Inch Screen CellPhone. DIY Virtual Reality 3D Glasse. 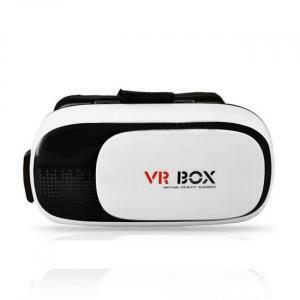 New arrival of 3D VR Helmets: VR BOX Play, which supports many smartphone models with Android and iOS system. Put your phone into this VR Box Play, enjoy the super big screen effect 3D videos and there is no need to go to cinema; you can also play 3D games with it, which enables great immersion experience. €12.56 Tax exc. €9.42 Tax exc. 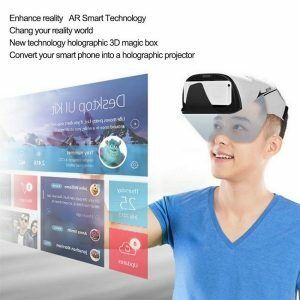 Foldable VR Glasses which supports many smartphone models with Android and iOS system. 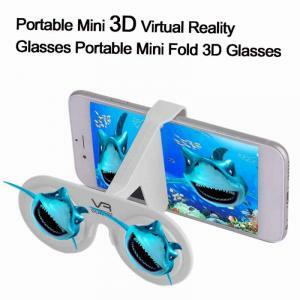 Put your phone into this Foldable VR glasses, enjoy the super big screen effect 3D videos and there is no need to go to cinema; you can also play 3D games with it, which enables great immersion experience. €3.21 Tax exc. €2.41 Tax exc. 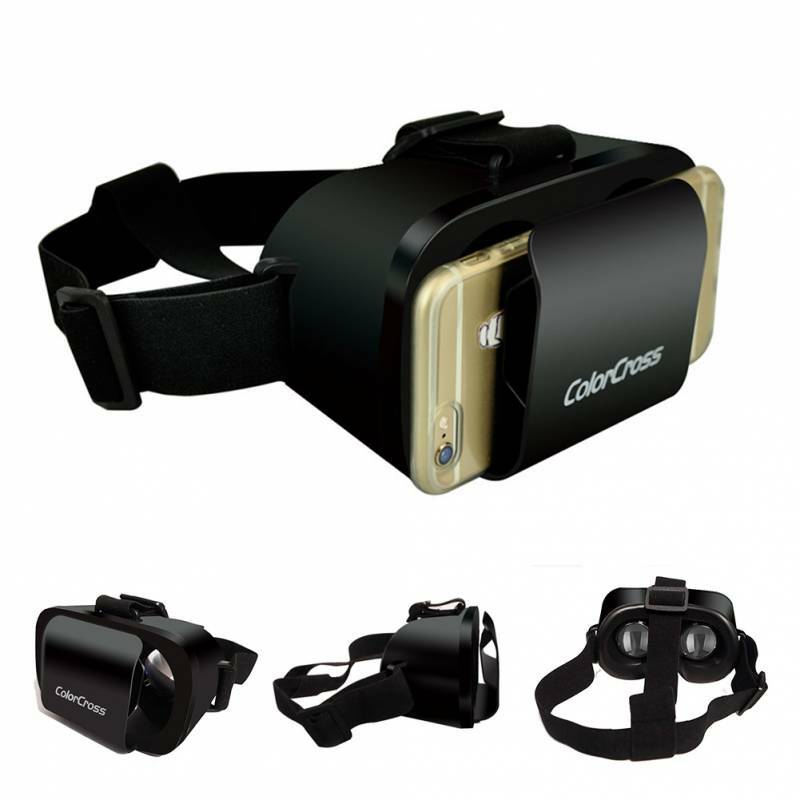 VR Glasses which supports many smartphone models with Android and iOS system. 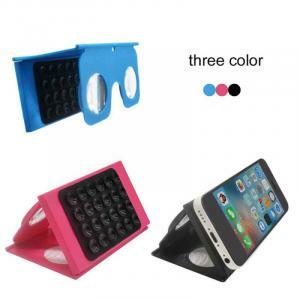 Put your phone into this Foldable VR glasses, enjoy the super big screen effect 3D videos and there is no need to go to cinema; you can also play 3D games with it, which enables great immersion experience. At just 11mm thick and 11cm long you know this is a very small and compacted headset. With the suckers to hold it securely to the phone and all the hinges working properly, it is a small but slick device that gets the job done. €3.79 Tax exc. €2.84 Tax exc. 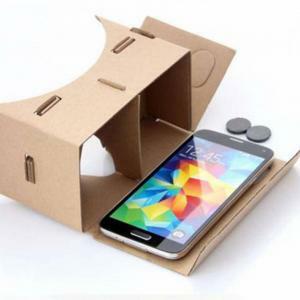 New arrival of 3D VR Helmets: Cardboard which supports many smartphone models with Android and iOS system. 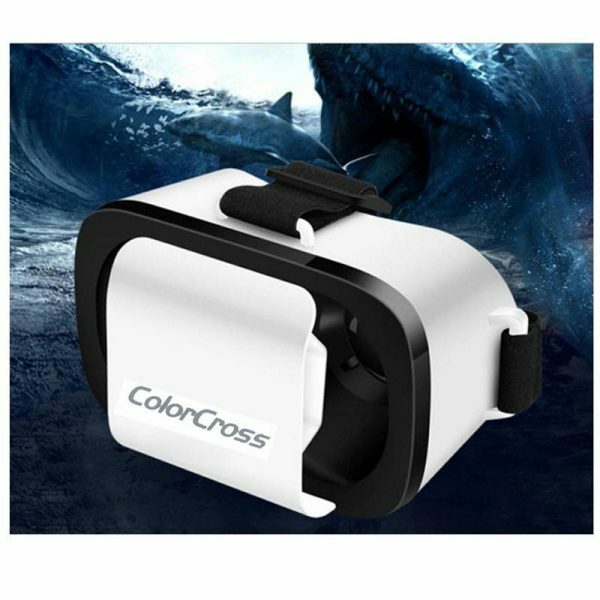 Put your phone into this VR Box Play, enjoy the super big screen effect 3D videos and there is no need to go to cinema; you can also play 3D games with it, which enables great immersion experience. €2.90 Tax exc. €2.18 Tax exc. New technology holographic 3D magic box that can convert your smart phone into a holographic projector which can reflect HD film on the imaging lens. You just need to put your phone into the slot of the holographic AR Headset. It’s suitable for mobile phones of 4.2-5.7 inches. AR headset is perfectly suitable in medical treatment, education, business, etc. You won’t feel dizzy because human brain has stronger sense of trust in the reality scene. It balances the pressure around the head and helps decrease the pressure on and around your eyes and nose so you will feel much more comfortable when enjoying movies or games. It’s suitable for different people with different eyesight. €54.00 Tax exc. €40.50 Tax exc. 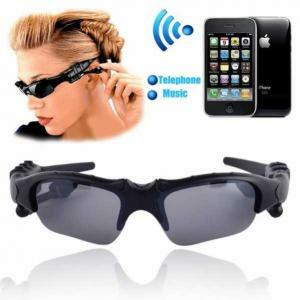 This Bluetooth headset & sunglasses is a perfect combination of practicability and fashion. It can make you enjoy the freedom of wireless listening and hands-free talking. It is freely adjustable and comfortable wearing these lenses. They have also a function of anti-rays, no glare and of good eye health care. 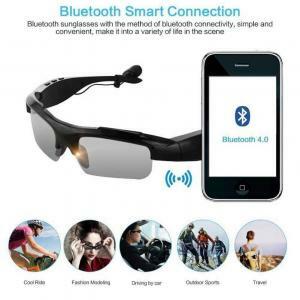 Compatible with all Bluetooth mobile phones, such as iPhone, Samsung Galaxy etc. 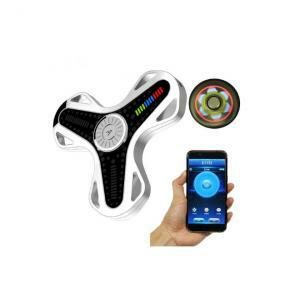 Stable performance, low power consumption, multifunctional Bluetooth and very reliable Mp3 Player! A perfect gift for everyone! €17.65 Tax exc. €13.24 Tax exc. The ARBOX augmented reality glasses is a new technology headset equipment with a modern design. The image quality is clear and it depends on the screen clarity of your mobile phone. 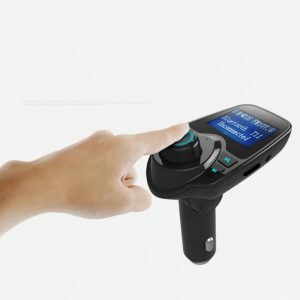 With a unique card slot design it can support 4.5 to 5.7 inch Android, IOS and WINDOWS operating systems for smart phones. 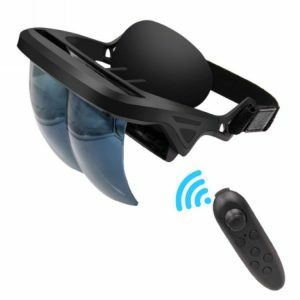 You can also add the Bluetooth control buttons and the phone is connected via Bluetooth with the AR glasses. 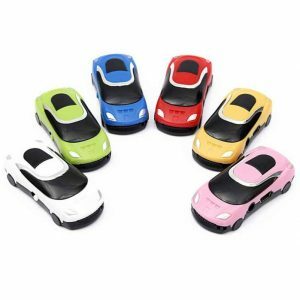 The lenses are covered with more than 20 high-definition coating proceedings, with anti-fingerprint and with anti-scratch. 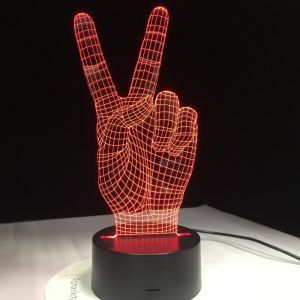 This product provides powerful and rich AR holographic effect experience through an application for IOS and Android systems that you can freely download and use. €52.00 Tax exc. €39.00 Tax exc.